MSRP $56530 Discount $5746. 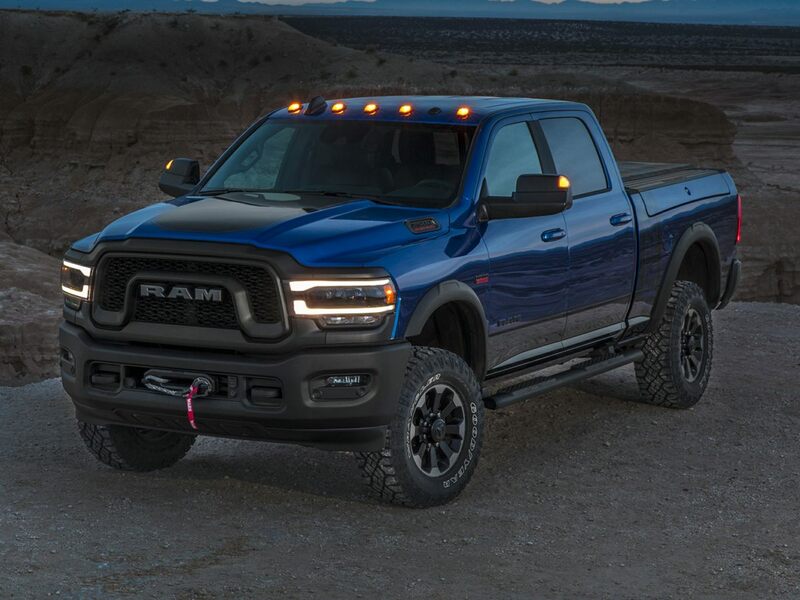 Expires 04/30/20192019 Ram 3500 Tradesman Crystal Metallic Backup Camera, Bluetooth, Hands-Free, 1-Year SiriusXM Radio Service, 2 Way Rear Headrest Seat, 4 Way Front Headrests, 40/20/40 Split Bench Seat, 6000# Front Axle w/Hub Ext, Box & Rear Fender Clearance Lamps, Bright Front Bumper, Bright Rear Bumper, Carpet Floor Covering, Chrome Appearance Group, Chrome Grille Surround, Clearance Lamps, Cloth 40/20/40 Bench Seat, Dual Rear Wheels, For More Info, Call 800-643-2112, Front Armrest w/Cupholders, Manual Adjust 4-Way Driver Seat, Manual Adjust 4-Way Front Passenger Seat, Matte Black Mesh w/Chrome Grille, Protection Group, Quick Order Package 2HA Tradesman, Rear Folding Seat, Rear Power Sliding Window, Rear Wheelhouse Liners, Rear Window Defroster, Remote Keyless Entry, Satin Chrome Interior Door Handles, Tire Pressure Monitoring Delete, Tradesman Level 2 Equipment Group, Wheels: 17" x 6.0" Steel Argent. ***Call (503) 258-5800 to speak to a Sales Manager*** Come in to Ron Tonkin Chrysler Jeep Dodge Ram Fiat in Milwaukie to test drive today! DL0087.